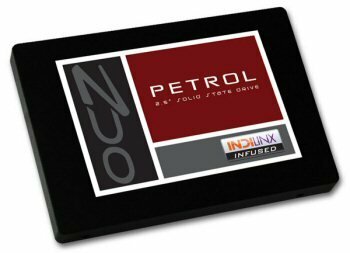 OCZ officially presents Petrol, a new Indilinx Everest-based solid state disk with SATA 6Gbps interface. Retail availability is expected within a couple of weeks. OCZ Technology Group, Inc. (Nasdaq:OCZ), a leading provider of high-performance solid-state drives (SSDs), today launched the Indilinx Everest-based Petrol SSD Series. The Petrol Series enables further adoption of SSDs in cost-sensitive applications, while taking advantage of real world performance and complete feature set of the Indilinx Everest platform.